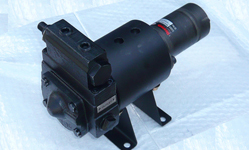 OEM has developed a compact and fully set up pump and motor package ready to mount. You just bolt it down and connect the plumbing. The Haight pump is driven by a mini orbit hydraulic motor. 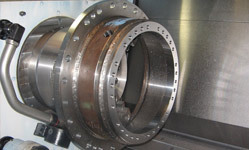 The pump and motor are connected by an aluminium bell housing and a keyed coupling. Both pump and motor can be easily removed for replacement or maintenance. 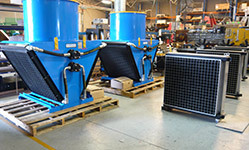 Has been used by a customer for pumping a bitumen product.